Showing results by author "Jon Warech"
Great leadership begins with great understanding. 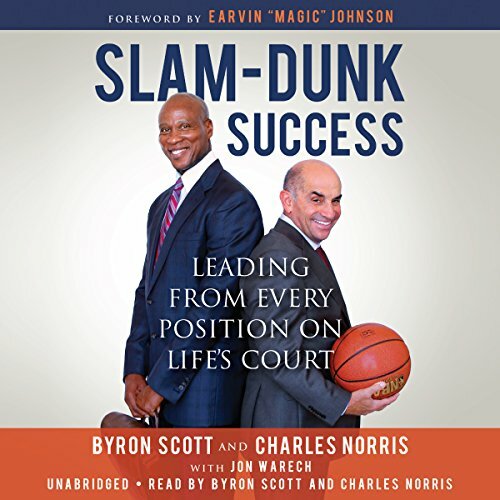 No one knows that better than basketball legend Byron Scott and lifelong business executive Charlie Norris, who, respectively, won NBA championships and resurrected multimillion-dollar corporations by being team players no matter their positions. Whether it's on the basketball court, in the boardroom, or in everyday life, getting to the heads and hearts of people is paramount to getting the most out of them.